During the operation of the vacuum pump, the oil becomes the sump for any solids and condensables carried over from the process. As the carry-over builds up in the pump, oil performance deteriorates, affecting over pump capacity. 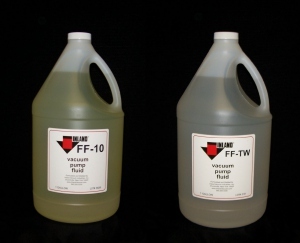 Operating vacuum levels and concurrent mechanical wear is most directly affected by this. 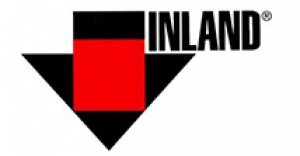 Inland Vacuum has expanded its line of vacuum pump preventive maintenance products to include a number of new flushing fluids. This section also includes information on Galden PFS-2 Solvent and our Acidity Test Kits.